Our range of External LED Signs can be installed at the front, side & rear of a bus. 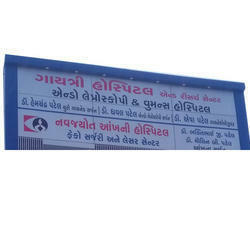 With our expertise and trustworthiness, we are engaged in offering an optimum quality range of LED Sign Board. 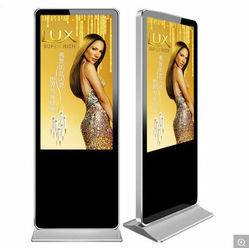 We are Offering wide range of LED Signage. Having a pre-defined quality administrations system, we are instrumental in presenting a finest quality LED Signage Board.